Protect and beautify wooden surfaces in your home with sustainable, plant-based, organically produced finishes. 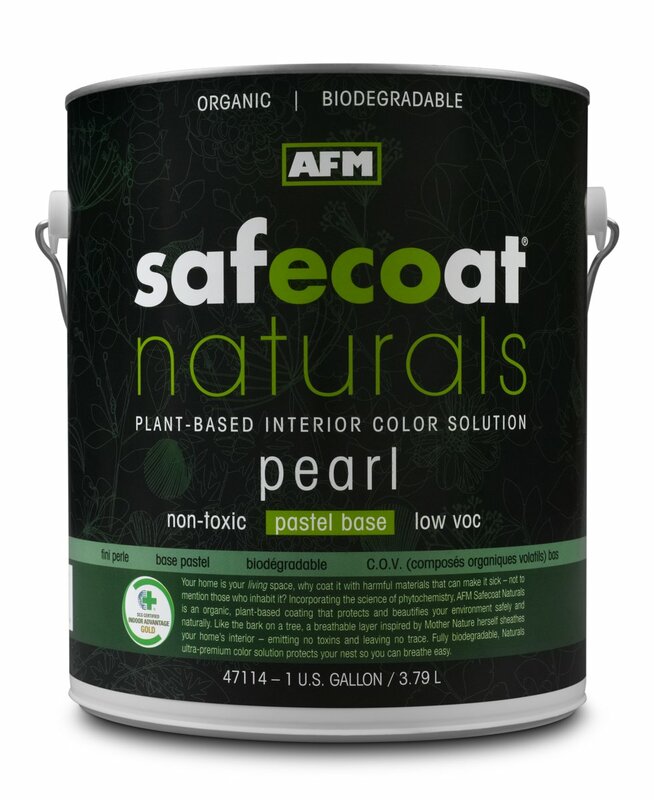 100% pure, they contain no solvents or toxic ingredients such as harmful preservatives, dryers or other irritants that can contribute to poor indoor air quality or negative health consequences. 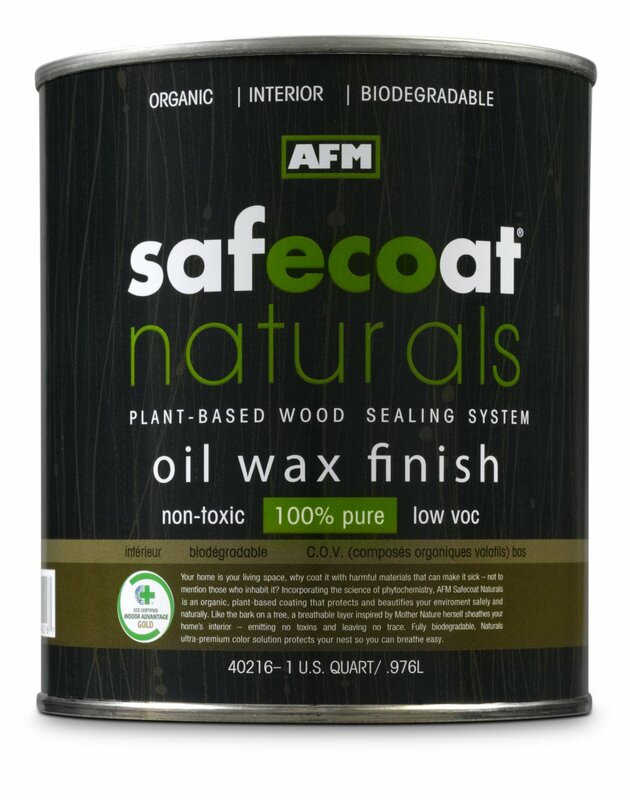 Ideal for new and old unfinished woods, AFM Naturals™ rejuvenate, weatherproof and enhance the beauty of wood floors, fencing, timberwork, furniture, decks, paneling and trim.